Every 4th of July, we head over to Island Park for the Light of Liberty Celebration in Springfield. 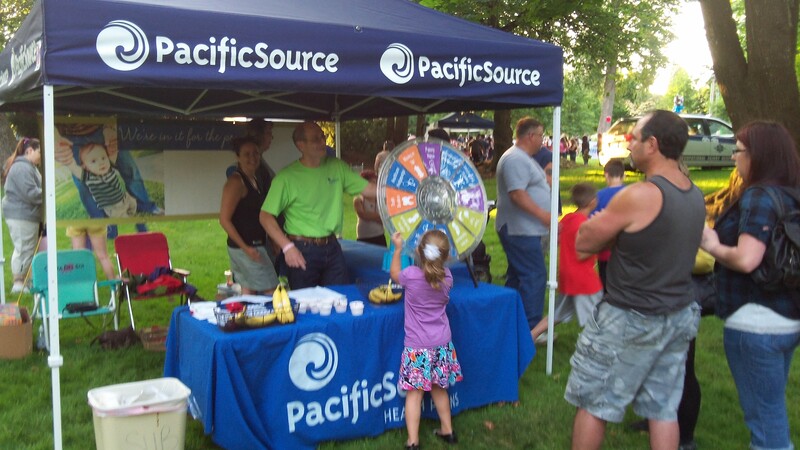 We set up the PacificSource Healthy Life booth in Kid Nation, and provide a fun atmosphere focused on health and wellness for families. 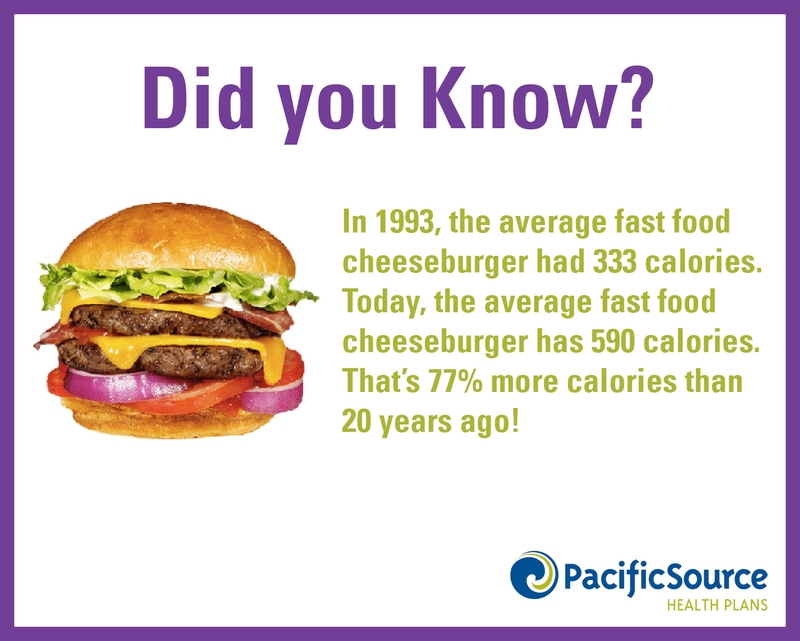 The idea behind each of our activities is to get everyone moving, and encourage families to think about their health. We had a blast giving out fresh fruit and 3-D glasses, and playing our “Minute to Win It” games with the kids. After hanging out in Kid Nation, families gathered in the park to watch the firework show over the river. We hope everyone had a great 4th of July! Thanks Lloyd. We’ll do some troubleshooting on our end and see if we can find a source of the problem. Thanks for the heads up!